Those of us in the pro audio world are the unsung heroes, the people behind the scenes that complete the creative process that starts deep within the mind. When we are immersed in the moment, whether it’s designing an electronic circuit or listening to a mix, we lose ourselves in it, and that is spiritual practice in its most natural form. How does this affect our work and what is our role as an artist? I’d like to challenge your thinking on some topics as they relate to our responsibility to the music industry. Our role is to provide the artists (musicians) with the tools they need to complete their art. Are we doing that the best we can? Some of these topics we might expand on in future articles. 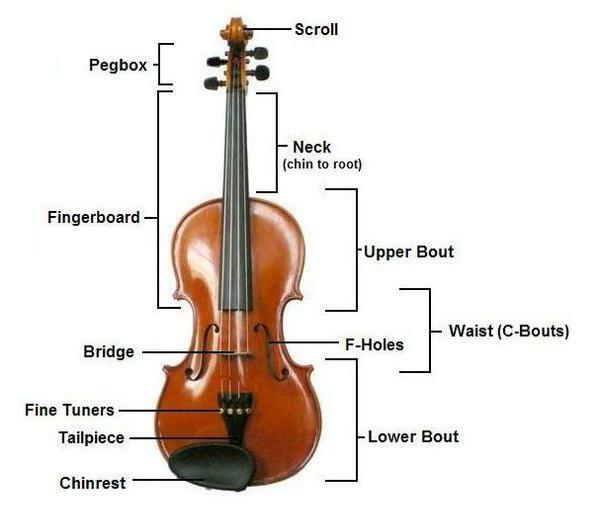 My first real (understood) “point of reference” might be my first instrument: the violin. If you’ve never played one, just imagine a resonating box held tightly between your cheek and shoulder! The player is bombarded with the attack, sustain, decay and release of the rich harmonic content produced by the instrument, both in the ears and through their bone structure. 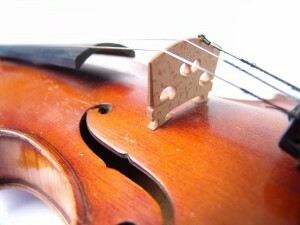 But as a fiddle player, there is nothing sadder than purchasing a recent recording and thinking to myself “is that a real violin, or a midi keyboard part pretending to be a violin?” The digital process has stripped much of the information from my “point of reference” so it doesn’t “sound right,” which causes frustration in the artist and debilitates the creative process for all involved. Several years ago I was at an AES convention with Mr. Rupert Neve. A bright young gentleman walked up and said very excitedly “Mr. Neve, I have invented a new EQ algorithm!” Rupert turned to him and said simply “what does it sound like?” At that moment the poor fellow, who looked like a deer in the headlights, simply said “but…. but.. it’s an algorithm!” and walked away astonished. Nobody had ever asked him this question before! 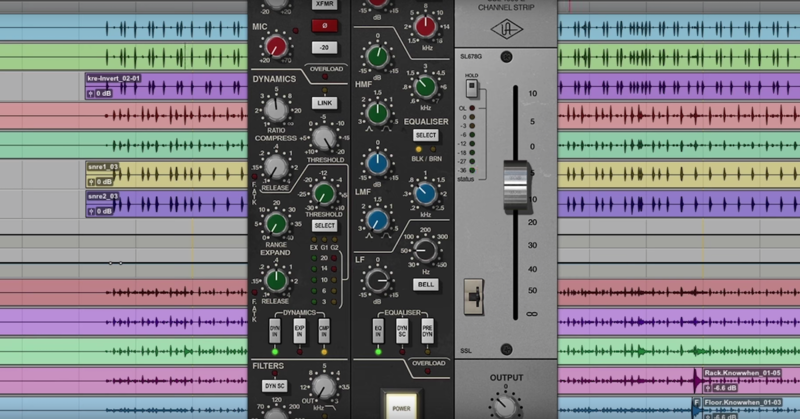 I hope some of these thoughts get you thinking about the idea of pro audio as an art form. 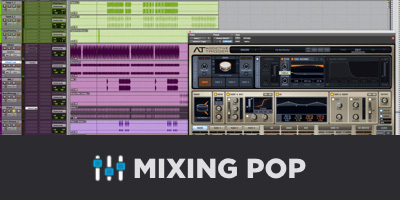 Though we as recording/mixing engineers may never get the mainstream credit or attention we deserve for helping make an album sound or feel a certain way, we are a huge piece of the puzzle, and must stay focused on our work! Kevin Burgin was born in Dallas, TX, and from the time he was in diapers, he deeply dug music.He joined ARN Consultants in 1999, and apprenticed to Rupert Neve. In 2004 Rupert Neve Designs (RND) was established, with Burgin as one of three founding members. While at RND, Burgin designed the mic preamp for the AMEK Media 5.1 and worked on the design of their Channel in a Box and DMCL. He designed the guitar pickup preamp and EQ for Taylor Guitars’ Expression System, along with their “K4” preamp. After that work, he designed and managed Legendary Audio’s original Masterpiece.His work for the RND brand includes designing the entire Portico range, including their TEC award winning 5042 Tape Emulator. Before leaving RND, his last task was designing the 5088 console with Travis McDaniel and Drake Williams. In 2007, he left RND to start Burgin McDaniel Design with Travis. When he’s not building boutique boxes, he enjoys tattoos, choppers and gardening.